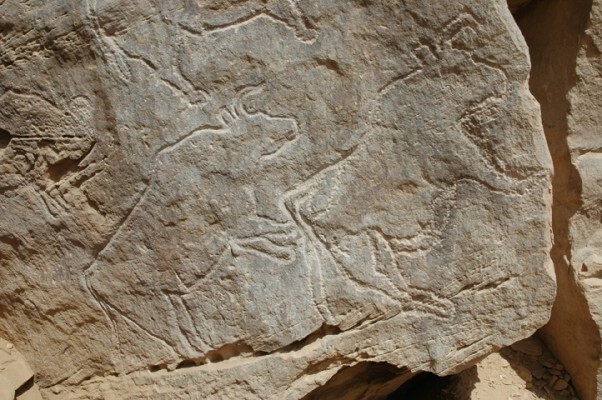 In 2008, an interdisciplinary team of scientists directed by Dirk Huyge of the Royal Museums of Art and History in Brussels (Belgium) discovered partly buried rock art panels at one of the Qurta sites. The deposits covering the rock art, in part composed of wind-blown sediments, were dated at the Laboratory of Mineralogy and Petrology (Luminescence Research Group) of Ghent University (Belgium) using OSL dating. This technology can determine the time that has elapsed since the buried sediment grains were last exposed to sunlight and offers a direct means for establishing the time of sediment deposition and accumulation. 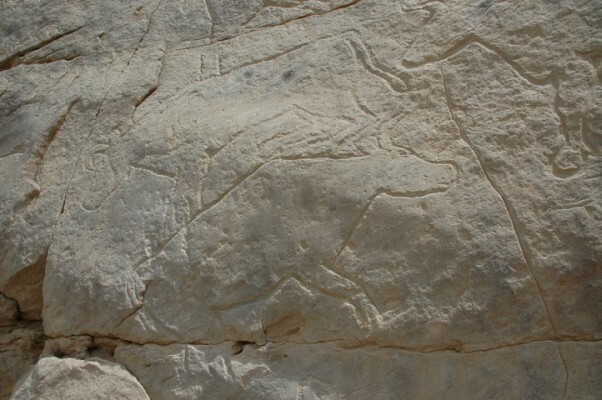 Based on analysis provided through this method, it was determined that the petroglyphs at Qurta are at least 15,000 years old. 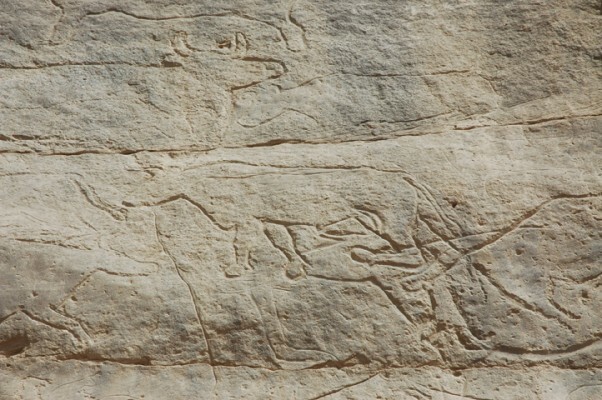 This is the first solid evidence that the rock art dates from the Pleistocene age, making it the oldest graphic activity ever recorded in Egypt and the whole of North Africa. 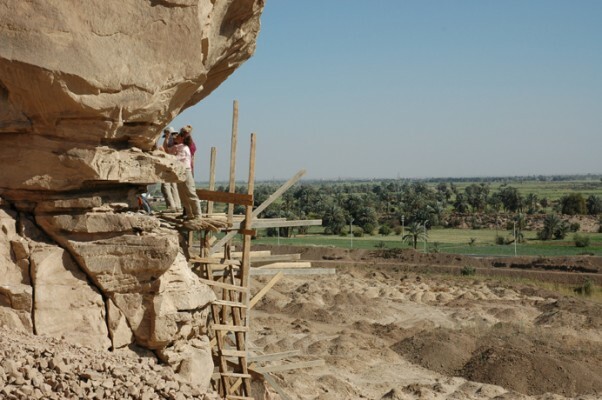 The fieldwork for this study was funded by the William K. and Marilyn M. Simpson Endowment for Egyptology of the Yale Department of Near Eastern Languages and Civilizations. The laboratory analyses were supported by the Fund for Scientific Research – Flanders. In addition, the Netherlands-Flemish Institute in Cairo and Vodafone Egypt offered administrative and logistical support.